The popular view of Christianity today is a list of rules. Do's and Don't seems to be what it is all about. But if that's what we think Christianity is all about then we have a lot to learn. The key to understanding Christianity is not something we have to do, but rather something that Jesus Christ has already achieved on our behalf. 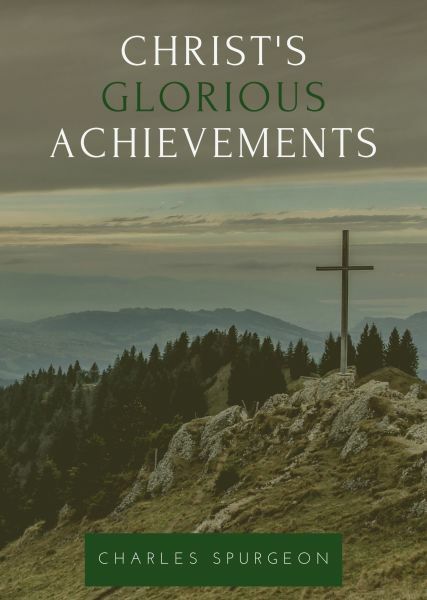 Christ's Glorious Achievements, by C. H. Spurgeon, one of the most influential Christians of the last 200 years, looks at what Christ has done for us. Read it and then ask yourself the question "If Christ has done all this for me, is anything I am asked to do for Christ too much in return?"